John Hardy channels the spirit of the 1920s with this pair of dot deco square cufflinks. 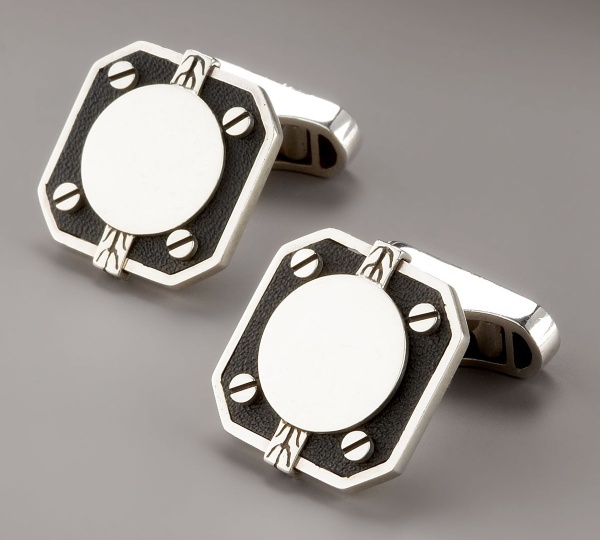 The designs are simple, but drip with a sense of luxury and class – you see underneath the face, these cufflinks are sterling silver, and are handcrafted in Bali for that extra something else. Available online now. This entry was posted in Accessories, Cufflinks and tagged John Hardy. Bookmark the permalink.